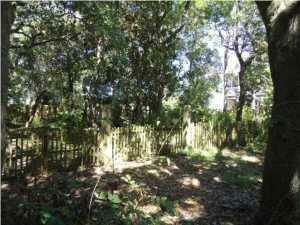 Prime Old Seagrove Vacant Lot. 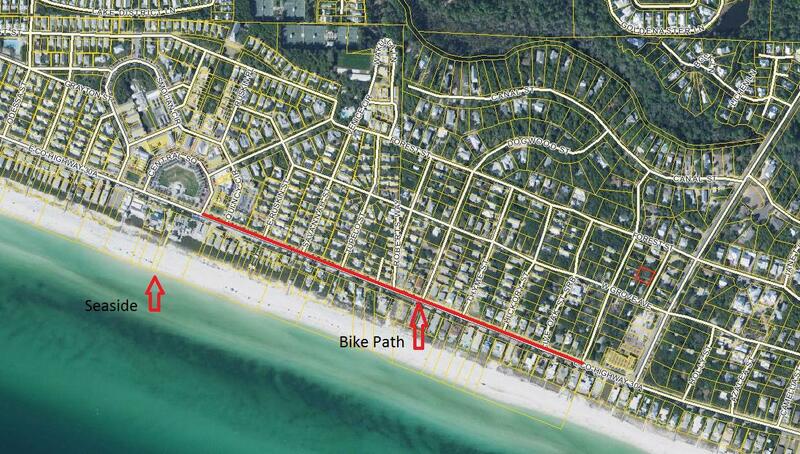 Only one block from Highway 30A and the beach access. 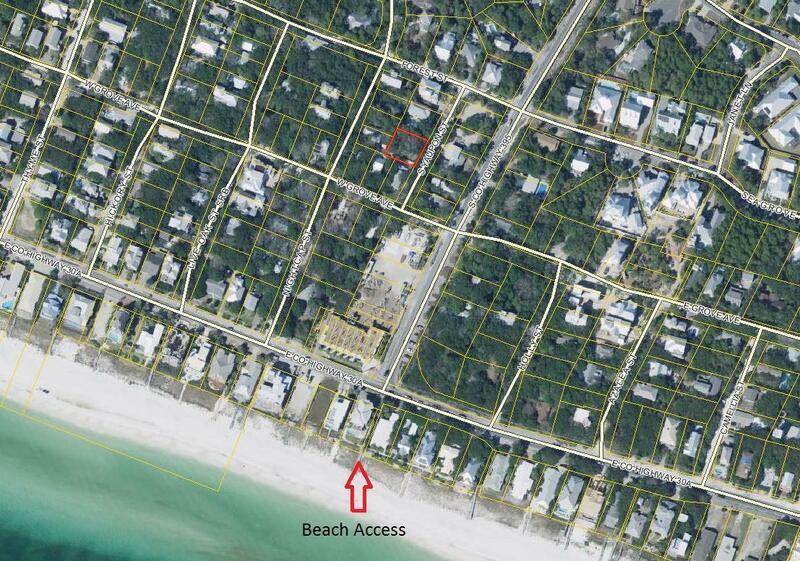 Seagrove has public beaches and access goes straight to the public beaches to enjoy. this lot has beautiful Oaks and Magnolias so unique to lots in Seagrove. This is a lot and a half, so plenty of room for building a large home, maybe even go high enough for a gulf view. 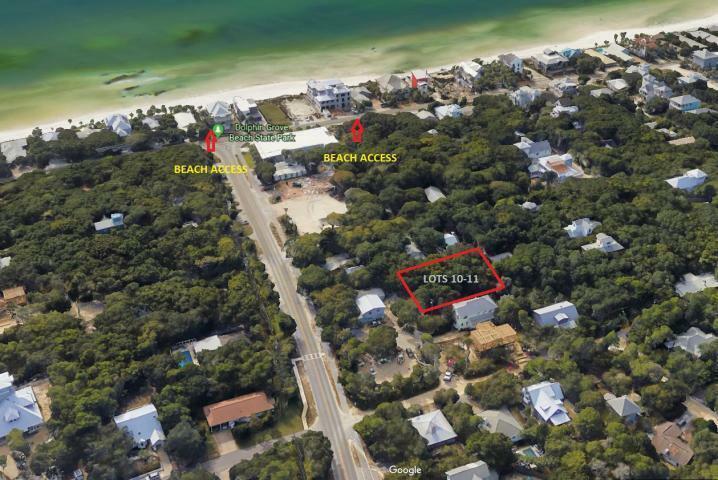 No HOA fees, close to restaurants and walking and biking along 30A.